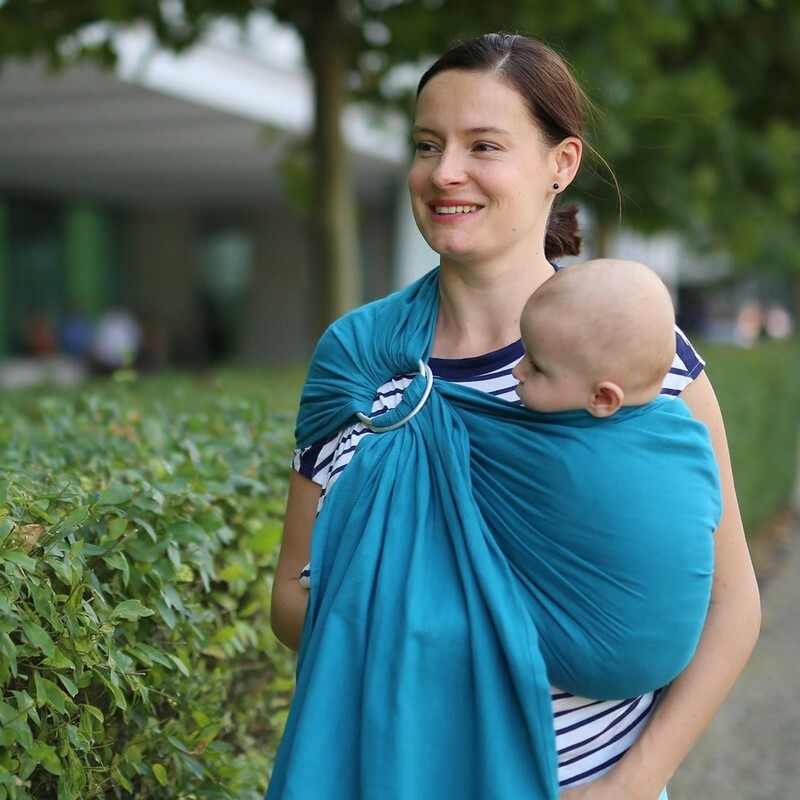 Ring slings are a quick and convenient way to carry your baby - there are no fiddly buckles or long pieces to wrap. This Beco Ring Sling is perfect new parents who are after an affordable baby sling and it's handy for breastfeeding on the go. It's also great for awkward toddlers too who only want to be carried for short bursts. This ring sling is light and compact, and ideal for keeping under the buggy for when a wobble or tantrum strikes. This 100% cotton weave ring sling is supportive for babies and toddlers and has gathers at the shoulder to help evenly distribute their weight across your shoulder and back. It's easy to wash too - which is ideal with new babies bringing up milk. 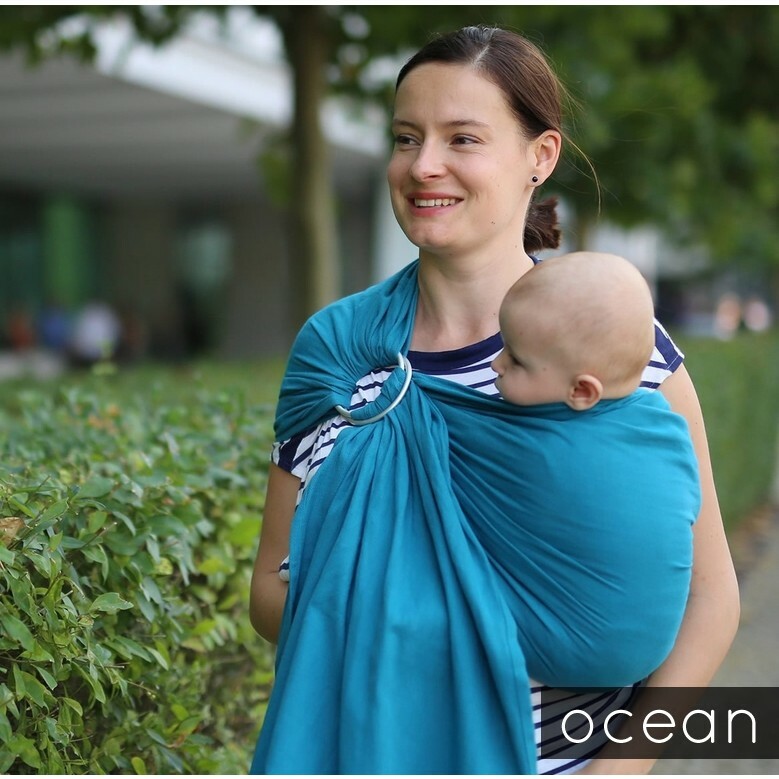 Beco baby carriers and accessories are designed by an active babywearing parent, Gabby Caperon, and this understanding of what parents want from an ergonomic baby carrier really shows across the range. Comfortable, adaptable and stylish too, Beco carriers for babies and toddlers are made to high ethical and environmental in the USA.